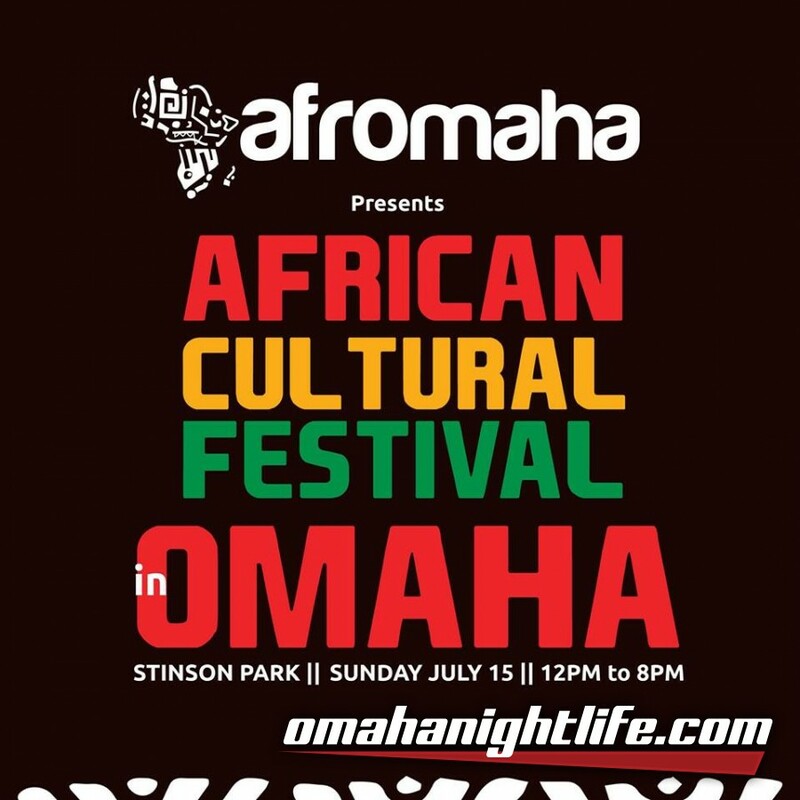 Afromaha is proud to present the inaugural African Cultural Festival in Omaha on Sunday, July 15, 2018, from 12pm-8pm at Stinson Park in Aksarben Village. 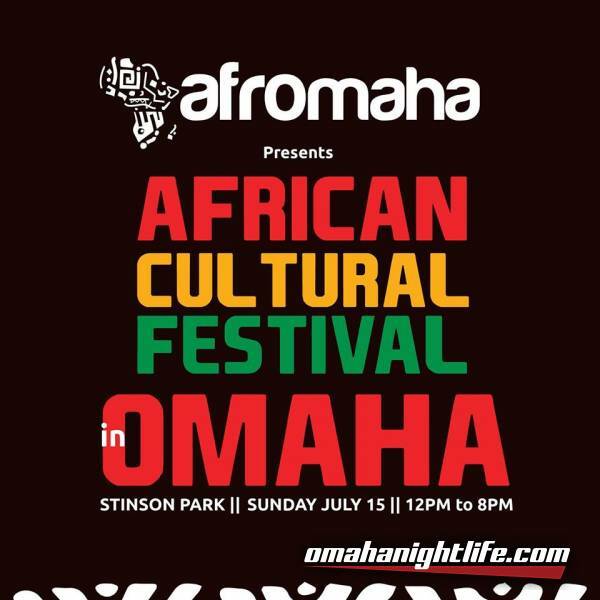 Come experience Africa in the heart of Omaha! 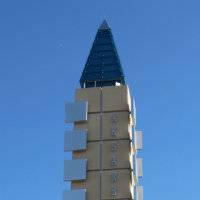 This family-friendly event incorporates authentic African music, art, dance, fashion, and cuisine in celebration of the diversity of the African diaspora. 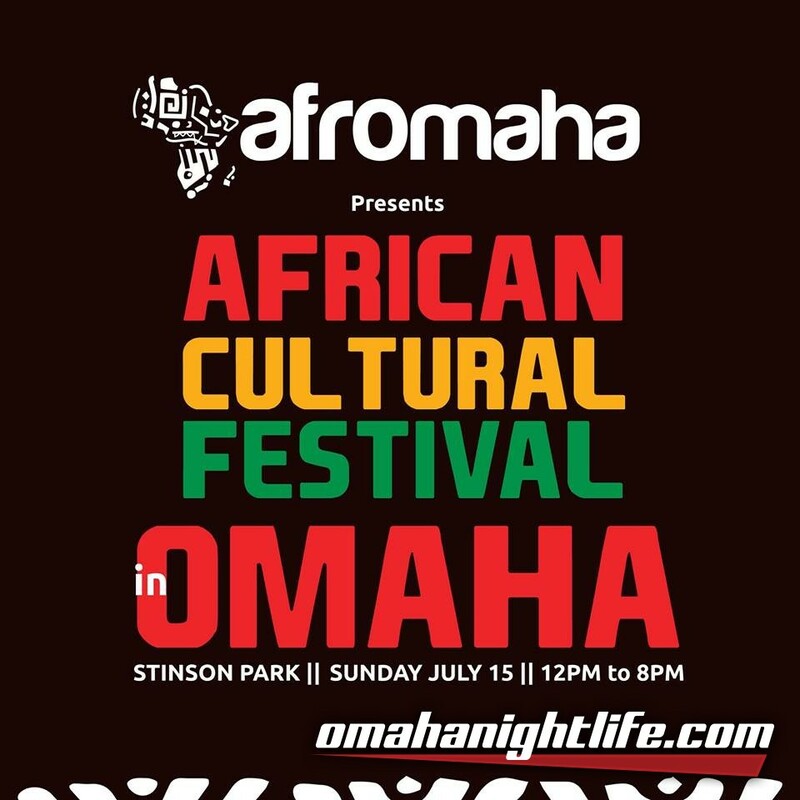 Admission is free, and festival attendees will enjoy performances by such notable acts as Edem, African Culture Connection, and Umoja Choir while they shop from an array of vendors, including food, crafts, jewelry, and clothing.